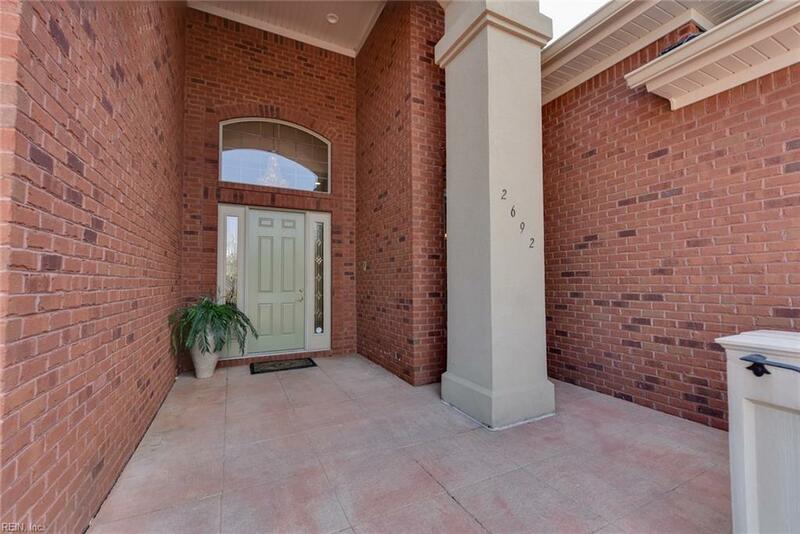 Huge Brick Ranch on Large Lot; high volume ceilings throughout, designer windows w/shades. 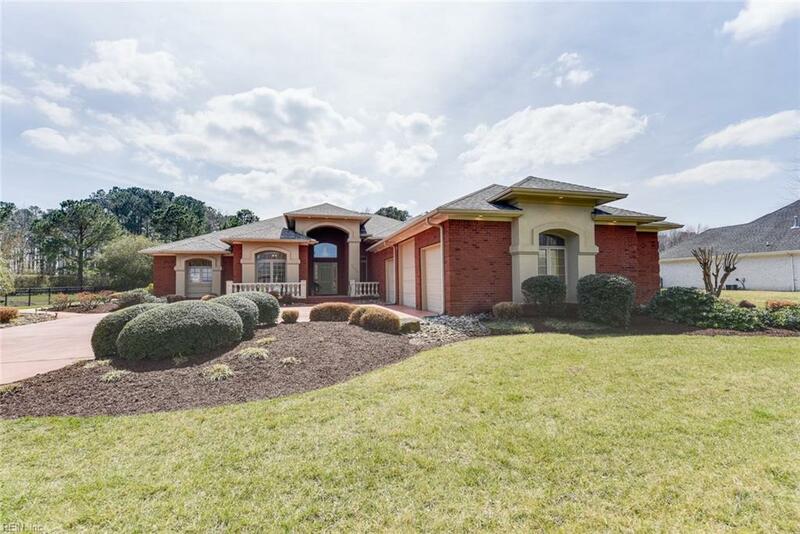 Garage will fit boat/RV storage w/ 10 x 10 door and 30 depth, two-year old roof, gorgeous yard, cool deck pool patio, hot tub, saltwater free-form gunite pool with picturesque waterfalls and lighting package. You can be your own grill-master with the complete outdoor kitchen and screened-in patio, all this is perfect for entertaining! 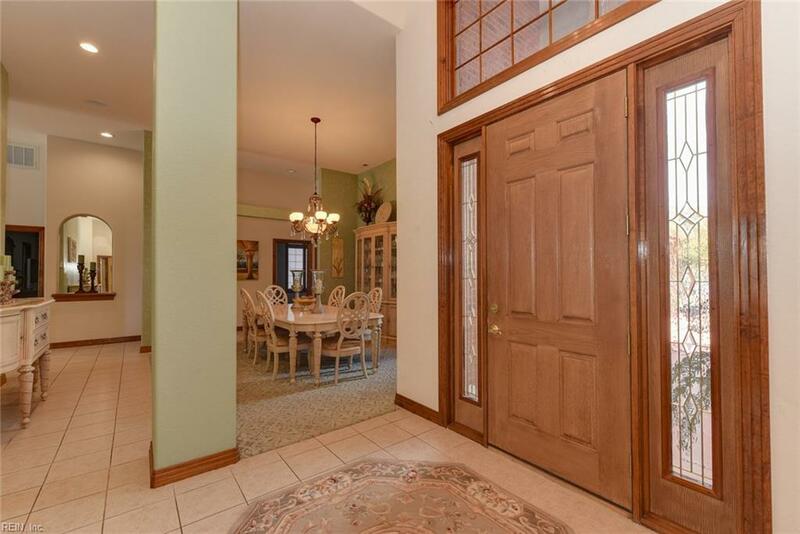 Open floor plan with lots of detail with columns, moldings, tray and open tall ceilings, five bedrooms, 3 baths, office/study, sprinkler system, central vacuum, intercom, indoor /outdoor sound system, lots of storage, in-law or guest suite with private entrance. 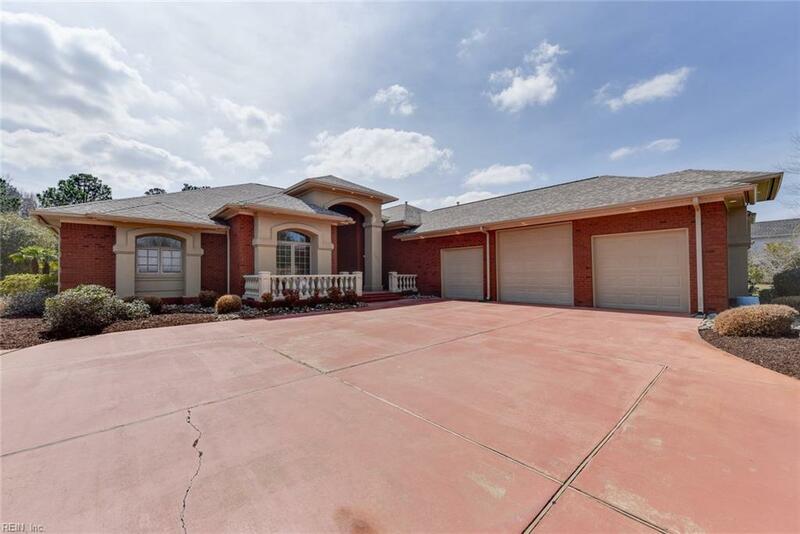 Master suite with gas fireplace, large bedroom with sitting area that leads to pool area, huge bathroom, jetted tub and large walk-in closets. 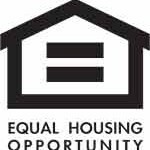 New kitchen appliances and so much more; In-addition the home has been pre-inspected and includes warranty.